For longer lasting polish, upgrade to shellac on any pedicure service for only $20 more. We offer a shellac polish change on feet without a full pedicure for only $25. Our deluxe pedicure includes nail trimming and shaping, buffing, cuticle grooming, callus treatment, sugar scrub exfoliation, lotion massage with hot stones, hot towel wrap and regular polish color of your choice. Our kid’s princess pedicure includes nail trimming and shaping, buffing, light cuticle grooming, lotion massage, hot towel wrap and regular polish color of your choice. This service is for children 10 years old or younger. 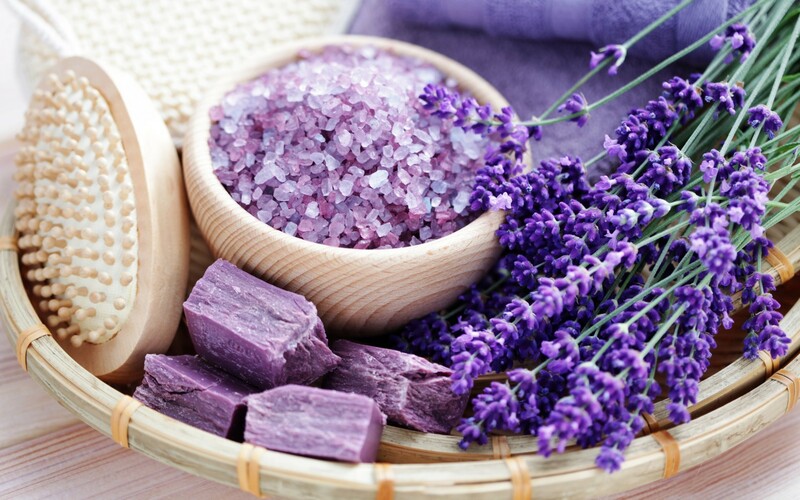 Our herbal pedicure includes nail trimming and shaping, buffing, cuticle grooming, callus treatment, sugar scrub exfoliation, clay mask treatment, lotion massage with hot stones, hot towel wrap and regular polish color of your choice. Our organic pedicure includes nail trimming and shaping, buffing, cuticle grooming, callus treatment, organic sugar scrub exfoliation, organic clay mask treatment, hot stone massage with organic oil, organic butter lotion massage, hot towel wrap and regular polish color of your choice. Feet are dipped into a hot wax containing lanolin, aloe, vitamin A and E for treating intensively dry, cracking, flaking skin. Feet are then wrapped in a towel, allowing hot wax to penetrate the skin one step further than lotion. Results are dramatically different, revealing healthier and softer skin. This treatment is ideal for dry heels or winter skin.